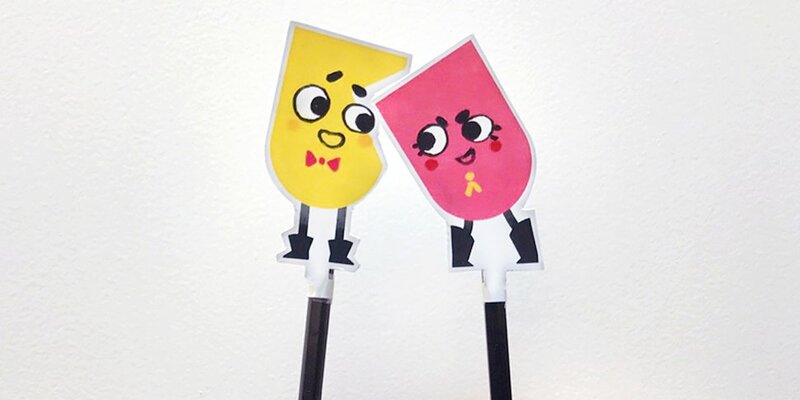 One of the games that were there with the Nintendo Switch in its early days, Snipperclips is getting a little airtime in the upcoming Super Smash Bros. Ultimate. Titled, Noisy Notebook, the soundtrack was shared by the official Super Smash Bros. blog as one of the tracks that will be featured in the game.